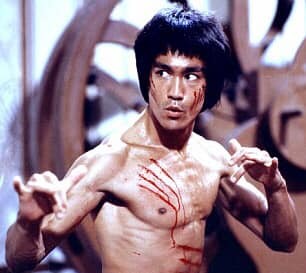 Come learn about Bruce Lee in the Sky with Xia from Dr. Juan Gonzalez on February 12th at 7:30pm in the Missouri River Room!! Free fun, food and friends! !